CrossFit, at its core, is about movement in all directions and temperatures. An adequate CrossFit gear kit, then, will have you covered for everything from wall balls at 7am in the freezing cold gym to burpees in the mid-afternoon sun. That is to say, a CrossFit kit should have gear for temperatures both warmth and cold, action both fast and slow, and movements both broad and narrow. In case you feel your CrossFit kit lacking in any of these areas, here are 6 pieces of gear to add to your CrossFit kit for 2017. Because everyone knows -- CrossFit performance is almost all about the gear, anyways. You know those mornings when it's hard to get out of bed, let alone dive into your first burpee in the freezing gym? Free Fly makes an excellent fleece zip for just those moments. Start your day in a fleece zip with a good beanie and you'll be warmed up faster than you can say "Roxanne." 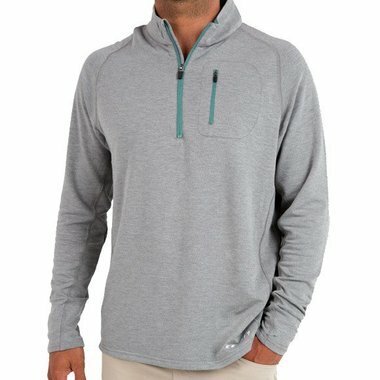 Free Fly's bamboo fleece zip comes in both men's and women's. Vests are cool. They always have been, always will be. Anyone who says otherwise probably doesn't own a vest. The coolest part about vests? They're a versatile layer. Wear one under your puffy as you roll up to the gym, keep it on for the warmup, and shed it for the workout. It's also a great option to keep you warm for the workouts that involve longer-distance running. 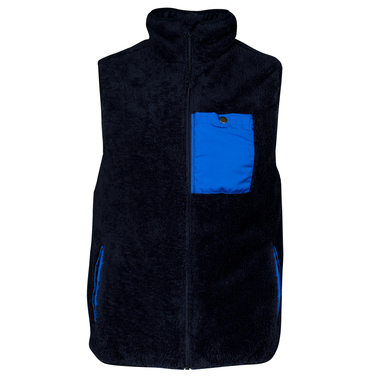 The United by Blue Tacoma Fleece Vest retails for $98. If you're going to have a sweet CrossFit kit without an adequately sized gear bag, you might as well not even have a gear kit to begin with. A gear kit without a bag is like soup without a bowl -- it's a mess. The United by Blue 25L Rift Backpack is a perfect choice for your CrossFit gear. 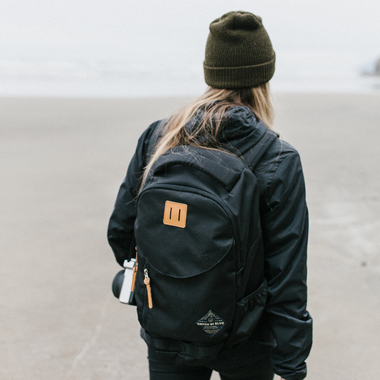 Take it to the gym, take it to the laundromat, take it to the beach for a spontaneous beach WOD... take it anywhere, and take your kit with you. The Rift retails for $88, and all purchases from United by Blue help remove plastic from our oceans. Some days a hat is the last thing you want on your head. 20 reps of push press? Yeah, you don't want a hat brim in the way. Other days, covering your head will keep you warm, keep the sweat out of your face, and keep the sun out of your eyes. 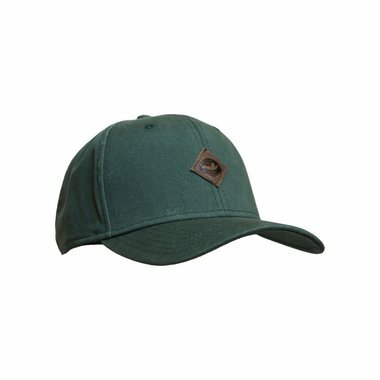 For those days when a hat is right, add the Fayettechill Rush Hat to your gear kit. It will be there when you need it and tuck away when you don't. You can have warmth, less sweat, and shade from the Rush Hat for $31.95. When the going gets warm, you're going to want to have a super basic base layer to let your body breathe. Staying cool will keep your heart rate as low as possible, letting you recover faster during the workout and ultimately fatigue slower. In short, it's essential. 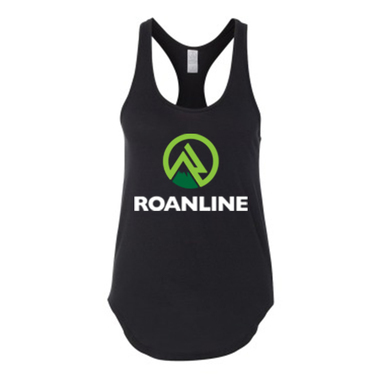 The Roanline Racerback is an ideal option. Of course, you're reading the Roanline blog, so we're going to say it's an ideal option. But the good news with tanks is: there isn't a ton to them. As long as they're light weight, cut well (so as not to get caught or be too short), and can stand up to repeated impacts with the floor, it's a good tank. And that's exactly what ours does. Our women's tank retails for $32. 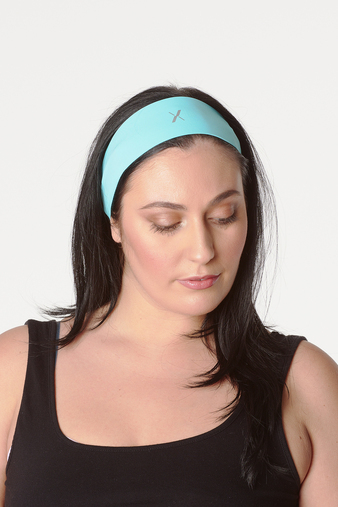 Keep your hair in line, your head warm, and sweat out of your face with a simple athletic headband. You might not think of it now, but there are no doubt instances you can think back to when a headband would have served you well. Stop eating your own sweaty hair in the middle of a hang clean or on your way up from a sit-up. Get the Knix Wear Athletic Headband for $12.50 and round out your CrossFit kit with this near-essential addition.